Arc’teryx designs for use in true alpine conditions. This requires an elevated performance that comes from careful design and patterning. The Thorium’s Athletic fit is streamlined but leaves room for layers. Articulation built into the sleeves and gussets under the arm provide a level of freedom of movement not often found in an insulated jacket. 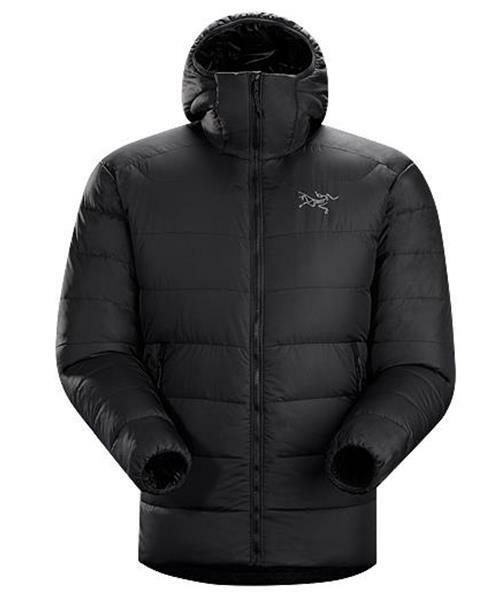 This ergonomic freedom is an Arc’teryx design commitment that infuses every piece they make.